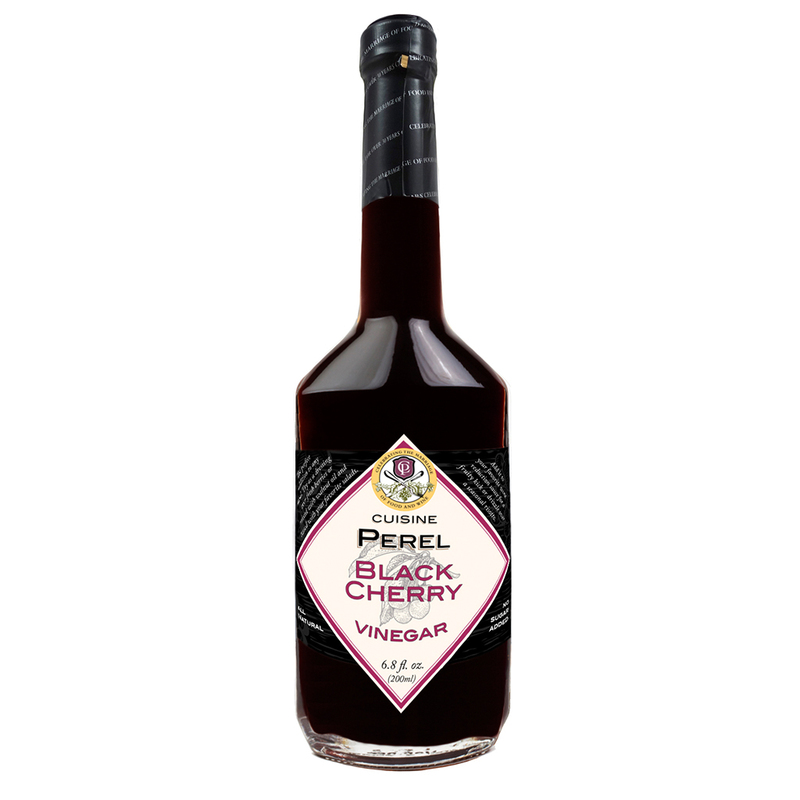 Summer in a bottle, our Black Cherry vinegar is the perfect addition to any meal. 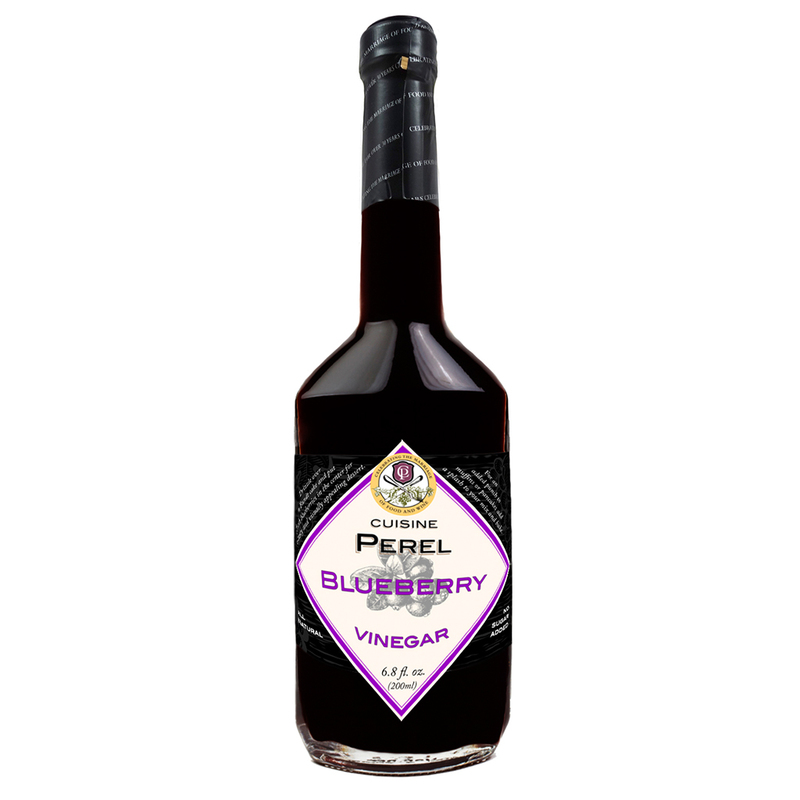 Try as a dressing over fresh berries or mixed with walnut oil and tossed with your favorite salads or as a dressing for a wild rice and barley salad with dried fruit and nuts. 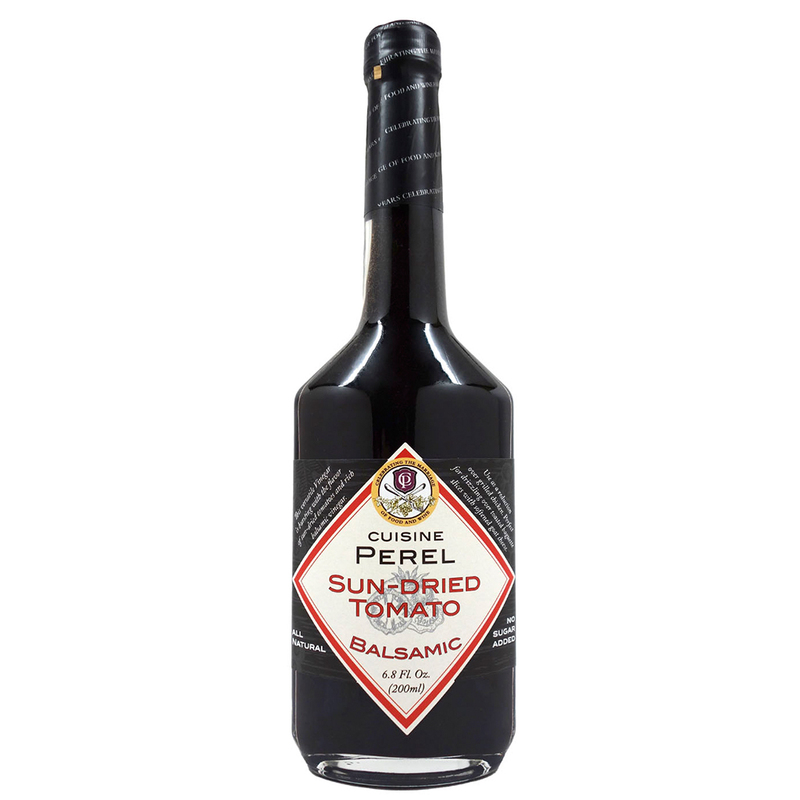 Perfect as the base for fresh or dried cherry compote to serve over French toast or ice cream. 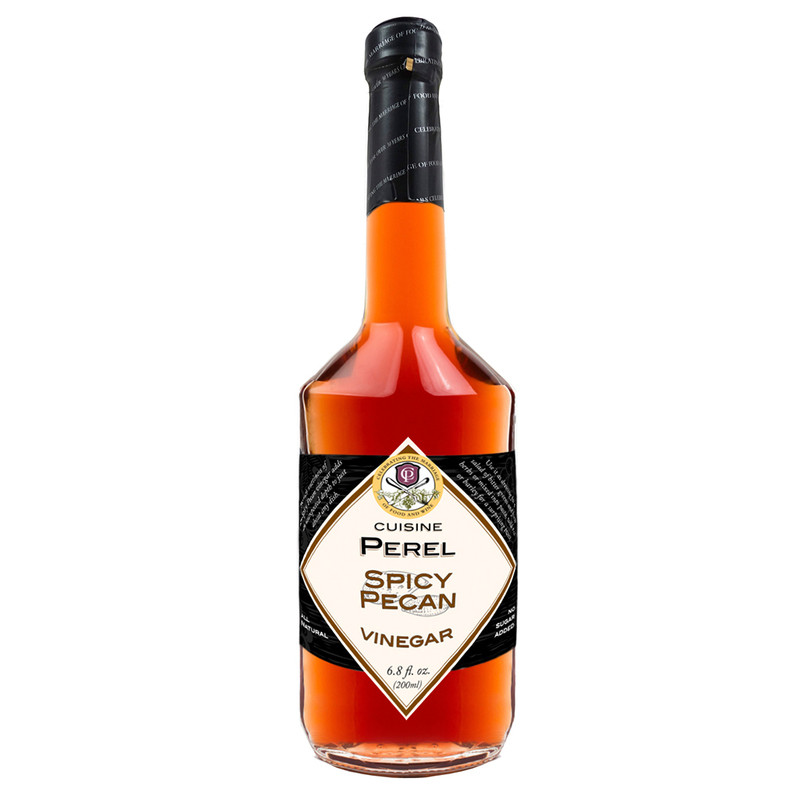 Add it to your favorite wine reduction sauce for a fruity kick or drizzle over a seasonal risotto or stew served over soft polenta.